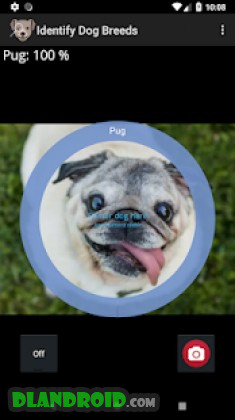 Identify Dog Breeds Pro is a Education android app made by jstappdev that you can install on your android devices an enjoy ! 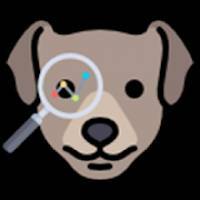 Identify over two hundred different dog breeds with your smartphone. This application will not run on devices with less than 1 GB of RAM. 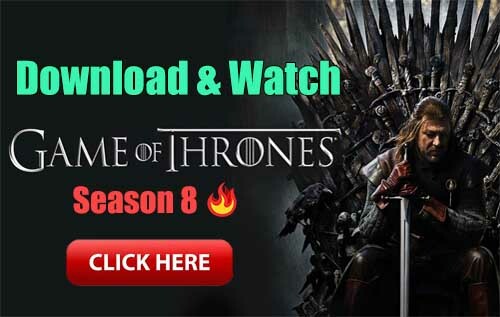 Please try the free version of this app before buying if you have an older smartphone or if you just want to try the app. Click the camera button or load an image from the gallery to analyze a single picture. 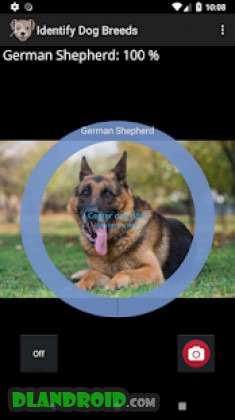 Activate continuous predictions and keep the dog in the circle to get predictions directly from the video stream. The app works best for high quality images loaded from the gallery. Fixed incorrect pictures and translation.